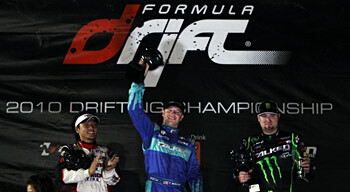 Long Beach, Calif. – August 26, 2010 – Formula DRIFT has added Mobil 1, the world’s leading synthetic motor oil brand, as the official motor oil of the series. 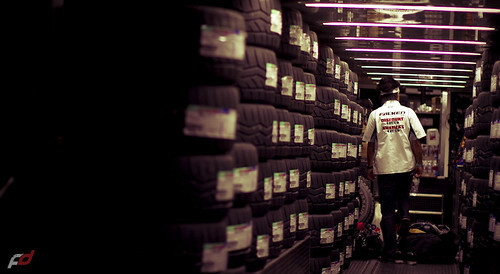 This new partnership will continue through the remainder of the 2010 season. In addition to serving as the “Official Motor Oil” of Formula DRIFT, Mobil 1 will be on-site at all race venues, providing fans an interactive opportunity to see Mobil 1 products in action. This partnership will showcase the full performance enhancements through the Gardella Racing team in the Mobil 1 Pontiac Solstice driven by Ryan Tuerck, as well as the complete Falken Tire drift team. Mobil 1 will also receive on-site branding at events, on advertisements and promotional items, and on the Formula DRIFT website www.formuladrift.com. 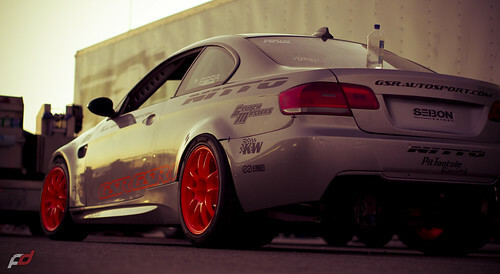 As the premier professional drifting championship in North America, Formula DRIFT embodies the spirit of performance and competition. 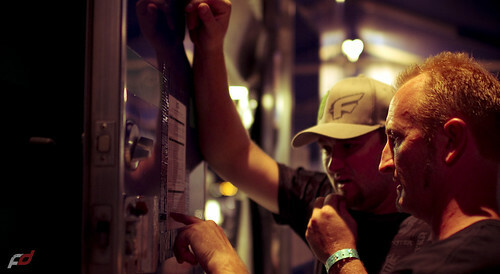 The Formula DRIFT pro championship continues with Round 6: Point of Impact on September 10-11, 2010 at Infineon Raceway. 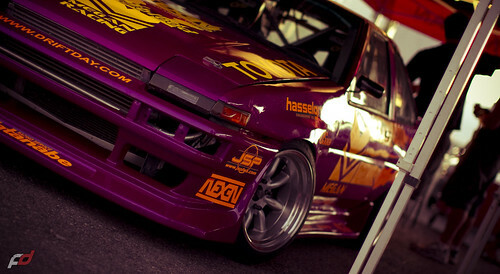 For more information visit, www.formuladrift.com. 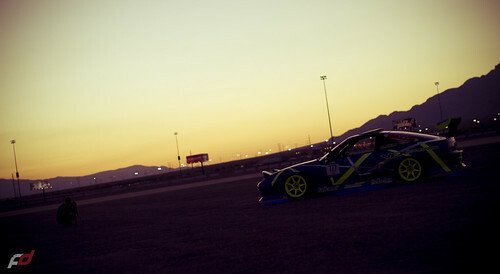 Photos from Thursday setup/practice of Round 5 – Formula Drift Las Vegas.